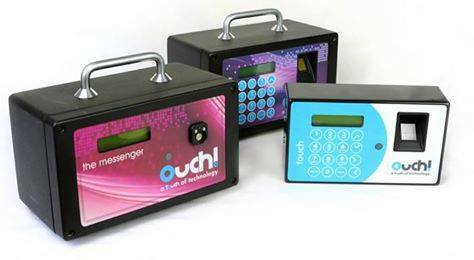 We have developed the Messenger Range of units to provide technologically advanced time and attendance solutions. Both fixed installation and portable units are available. 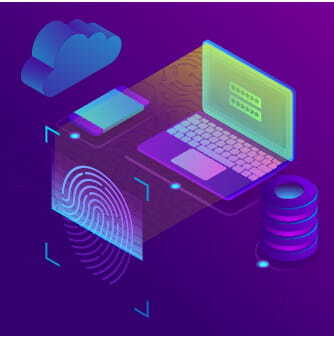 The Messenger units use Biometric Identification systems, iButton tag Identification systems, Cloud computing and GPRS communication to accurately track and report on employee attendance. The Ouch! server applies your shift rules to the raw transaction data, generates relevant reports based on a schedule you’ve requested, and sends these reports to you via email and SMS. There is no need to access any software – the entire reporting process is automated for your convenience. There are over 25 different reports available – including Absentee, Late Arrival, Lost Time, Attendance, Time Sheets and Summary reports. These reports are sent automatically on a daily, weekly and monthly schedule. 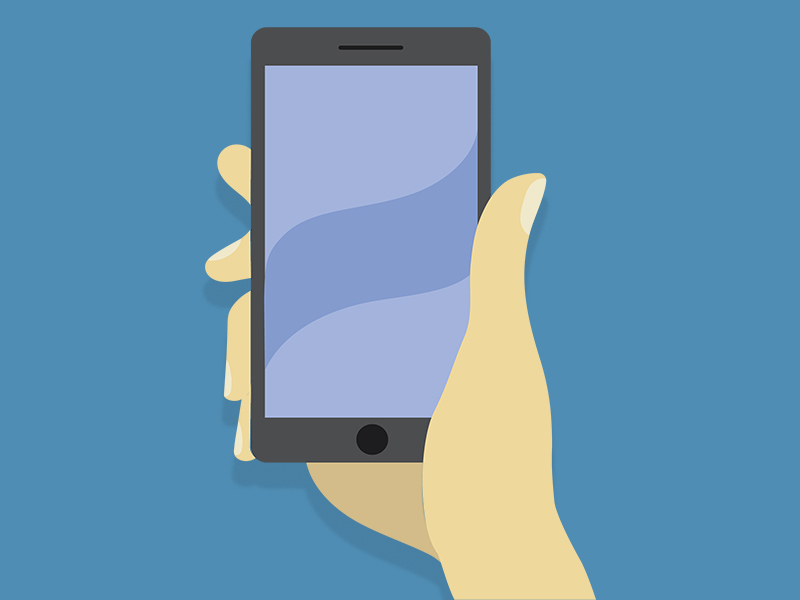 You also have the flexibility to pull a report on demand, should you need it, based on your desired timeframe. 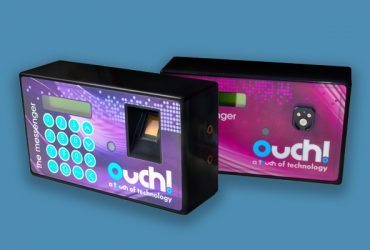 To edit transactions and make adjustments to the data you can log on to the Ouch! Messenger Website. Here you will find a user-friendly interface with all the functionality you need. You can edit transactions, edit adjustments, move employees between shifts or on to leave, generate reports on demand and export your final payroll data to your favourite payroll software package in the format of ASCII, TXT and CSV files. 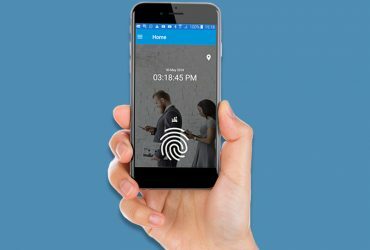 Manage and oversee attendance of employees on the move, allow employees to clock in via their smartphone, comment on recent transactions and more! Our team provides support to our clients from day one – from project management on all installations to training, repairs and on-going support. 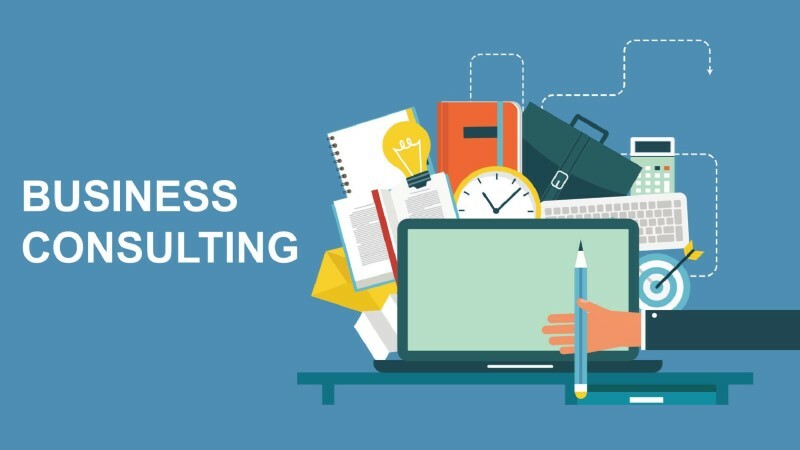 To help you reach your business objectives, we also offer consulting services. The experts at Ouch! are available to audit your processes and employee attendance to help you manage attendance more effectively. CLICK HERE TO FIND OUT MORE ABOUT OUR CONSULTING SERVICES.